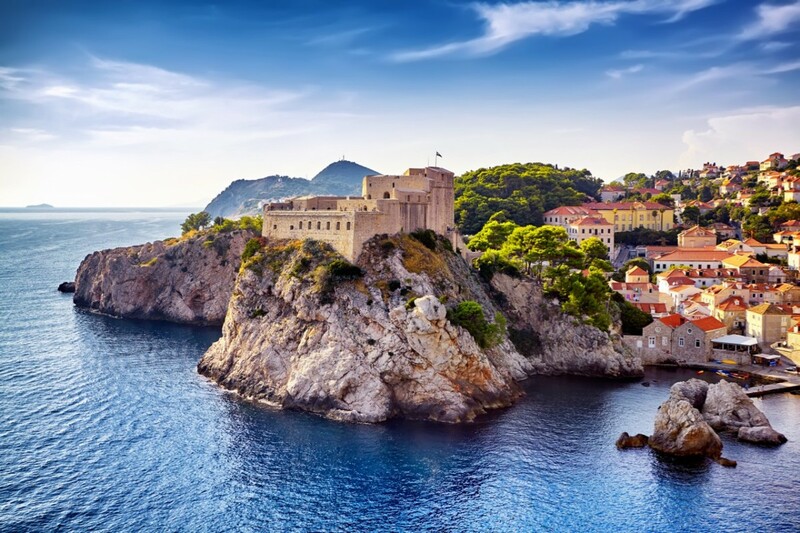 With Dubrovnik becoming one of the most popular cities to visit for a holiday in Europe over the past decade, Dubrovnik Airport has become increasingly popular. Many travellers are starting their Croatian holiday in Dubrovnik so they can visit the famous UNESCO listed old town of Dubrovnik and start their journey with the best Croatia has to offer. Airport Dubrovnik is located 22km from Dubrovnik city centre in Cilipi and is about a 30-minute drive. If you require a Dubrovnik Airport Transfer or Dubrovnik Airport Taxi to Dubrovnik then Octopus Transfers Croatia has you covered. We offer a high-quality service for very affordable prices in our new fleet of cars with English speaking professional drivers. Whether you need a Dubrovnik transfer to the Dubrovnik Old town, Dubrovnik hotels or Dubrovnik hostels, our Drivers will get you there safely. Contact us for you Dubrovnik Airport to Dubrovnik transfers.